When the biggest content marketing conference in Europe called, iRewind was sure to answer. As one of more than 60 sessions related to content marketing, iRewind introduced the German, Austrian and Swiss audience to the power of personalized video content. How can you generate more leads? How can you increase your web traffic? And how can you boost your ROI through personalized content? These questions were answered by Nico Decurtins, Head of Business Development, as part of his 45-min session. More than 40 content marketing professionals listened and watched carefully as Nico spoke about the staggering results from the ASICS Barcelona Marathon and explained how the Engadin Ski Marathon provided the platform for an insightful survey on the acceptance and relevance of personalized videos. He also shared details of iRewind’s technology and gave a brief overview on the importance of video and personalization for content marketeers by citing various statistics and sources. The audience showed a lot of interest as they asked questions surrounding GDPR, the ideal length of a personalized video or the number of personalization elements one should embed. 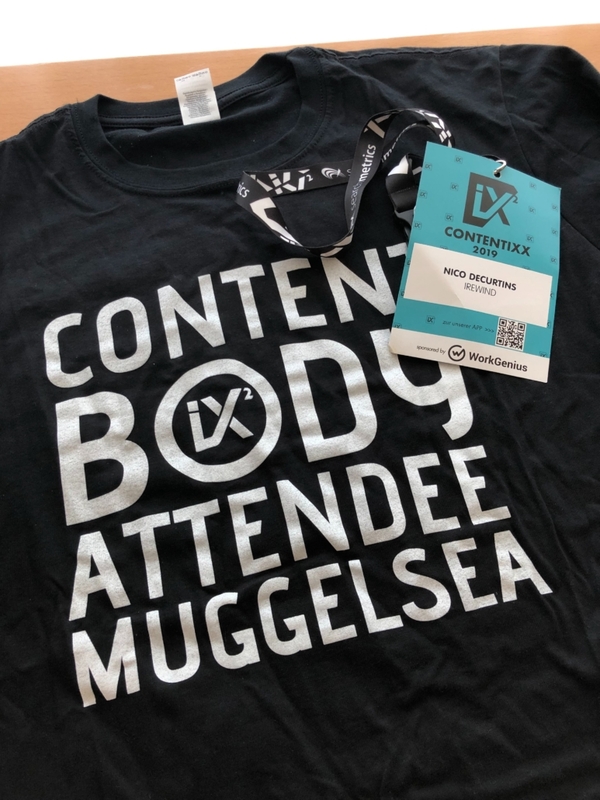 Contentixx, hosted annually in Berlin, gathers content marketing experts and thought leaders to update professionals on the latest trends within content marketing. Or as Contentixx puts it, it’s where “we don’t talk about content marketing – we make content marketing”. The two-day event also featured ample networking opportunities and a fun evening program including XXL UNO and Beer Yoga (Yes, you read it right). More information on Contentixx can be found here.